For March we chose Riley as our Pupil of the Month. 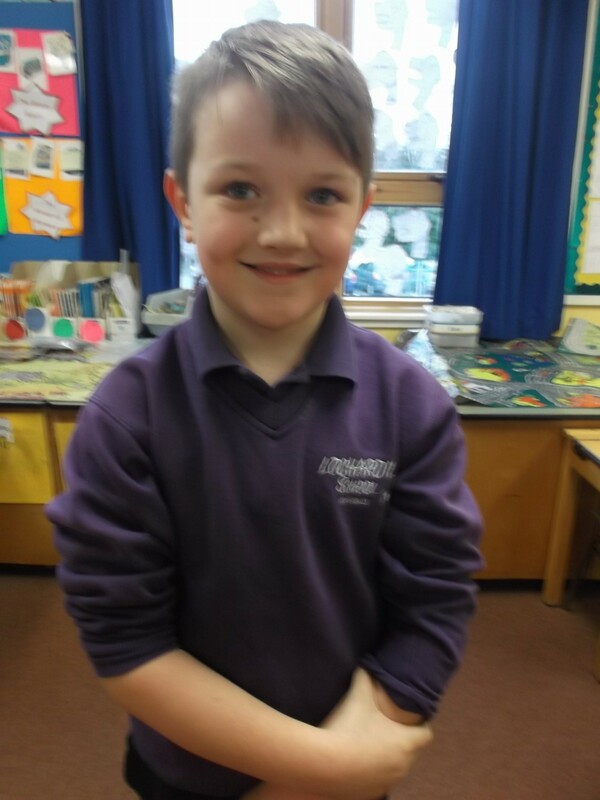 We chose Riley because he is becoming a sensible and responsible P3. He is always willing to help others if they have a problem in the playground. Thank you Riley for this super sensible attitude!